Chinese smartphone maker Topwise Communication has launched two new devices in its Comio series at an event in New Delhi, dubbed as Comio C2 Lite and Comio S1 Lite. The two budget devices come with a selfie flash and a dedicated microSD card slot. The Comio C2 Lite and S1 Lite are powered by MediaTek MT6737 processor coupled with Mali-T720 GPU and feature a 5 inch HD display. The Comio C2 Lite has been priced at Rs. 5,999 and the Comio S1 Lite has been priced at Rs. 7,499. The Comio C2 Lite runs on Android 7.0 Nougat. The device features a 5 inch HD display with a resolution of 1280 x 720 pixels. The device comes with M Wall glass protection. In terms of performance, the device comes with MediaTek MT6737 processor with Mali-T720 GPU. The device comes with 1.5GB RAM and 16GB of internal storage which is further expandable up to 128GB via a microSD card. Coming to the camera department, the Comio C2 Lite features an 8MP primary camera with f/2.2 aperture and an LED flash. 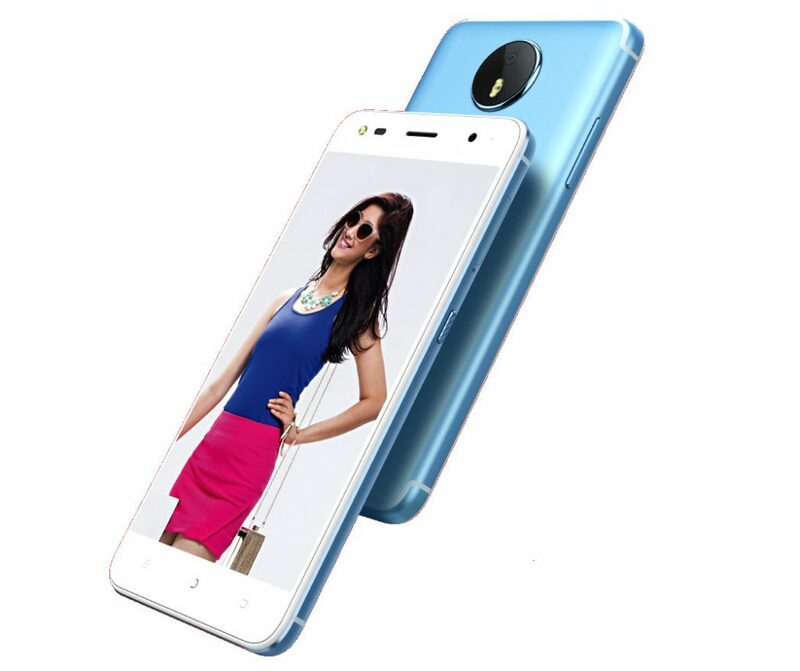 On the front, the device comes with a 5MP secondary camera with an LED flash for improved low light images. The Comio C2 Lite is powered by a 3,900mAh battery. Connectivity options on the device include 4G VoLTE, WiFi 802.11 b/g/n, Bluetooth 4.0, GPS, 3.5mm audio jack, FM Radio and a microUSB port. The Comio S1 Lite runs on Android 7.0 Nougat and features a 5 inch HD display with a resolution of 1280 x 720 pixels. The device comes with a scratch resistant glass. In terms of performance, the device comes with MediaTek MT6737 processor with Mali-T720 GPU. The device comes with 2GB RAM and 32GB of internal storage which is further expandable up to 128GB via a microSD card. Coming to the camera department, the Comio S1 Lite features a 13MP primary camera with f/2.0 aperture and an LED flash. 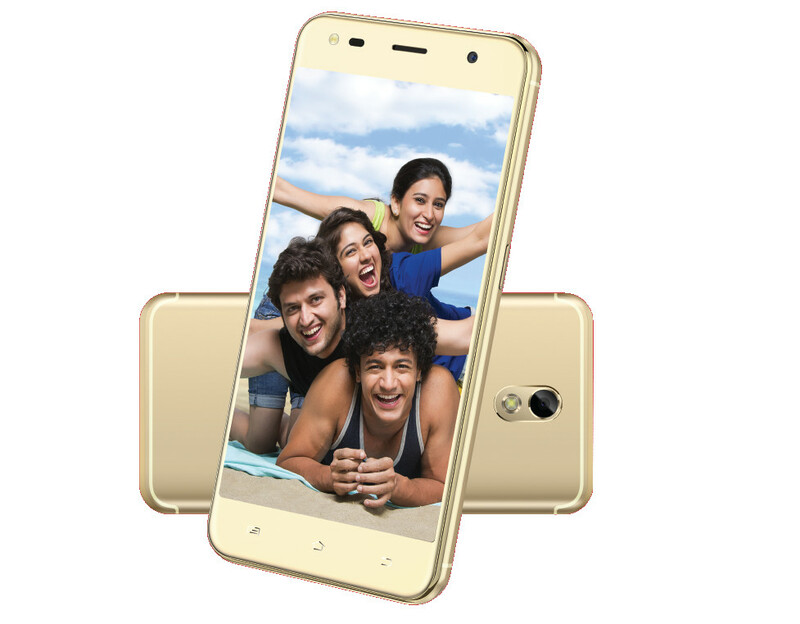 On the front, the device comes with an 8MP secondary camera with an LED flash for improved low light images. The Comio S1 Lite is powered by a 3,050mAh battery. Connectivity options on the device include 4G VoLTE, WiFi 802.11 b/g/n, Bluetooth 4.0, GPS, 3.5mm audio jack, FM Radio and a microUSB port.